This website informs you about the achievements of a remarkable San Diego scientist who, back in the 1930s, invented a powerful optical microscope in order to be able to see living bacteria, viruses and fungi (pathogens) that he suspected to be causing a range of illnesses. He found he could see the individual pathogens better by illuminating them with a light frequency that matched their own resonance frequency and causing them to glow. When he intensified the frequencies, he observed the pathogens either bursting or going inanimate. This invention led to the development of a remarkable way of selectively destroying these bacteria and viruses by subjecting them to their own resonance frequency in a similar way to how a glass is shattered when a singer hits the right note! What happenen to this great discovery! According to Barry Lynes in his book "The Cancer Cure That Worked", it was surpressed by the FDA and AMA in the USA of the time (and still is). You will find some interesting accounts of what happened on this web site. 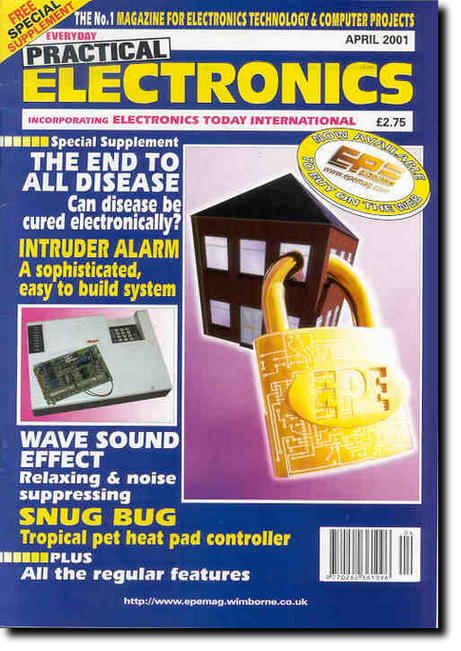 On the 9th March 2001, the British "Everyday Practicle Electronics" magazine released a special 11 page supplement on the story of Rife. We are proud to have obtained exclusive permission to release this very well reseached report here. You will also find a highly interesting document where Rife was asked 137 questions about his inventions and work on behalf of John Crane's defence lawyer in 1960. The answers to these questions, written by Rife himself, cannot be found in the official Court records (and were not allowed to be used in court) and were thought lost until recently. There is an ever increasing number of websites on the Internet that discuss the work of Royal Raymond Rife, including this one. Most of these sites discuss what he achieved and talk about his treatment methods from an experimental point of view, yet provide little scientific evidence of the effectivness of Rife therapy. The reason for this dilemma is that most of the people involved in Rife research, and creating the respective web sites, are based in the USA where the FDA and AMA are doing their best to prevent such verification and even suppress the use of Rife therapy. On this site, we will be specifically providing information about scientific research that does exist and provide scientifically acceptable verification of how effective Rife and similar electronic therapies really can be. Here in Europe, there is an ever increasing number of professional doctors and clinics that have been openly using the Rife methods to help their patients for several years now. This allows the Rife method to slowly gain a more professional name for itself as more and more people are helped as part of a professional treatment program complimenting mainstream and natural medicine. In Australia, a research scientist called Geoff Baker has spent years of his life and millions of dollars on pro-fessionally researching the Rife method and developing a commercial (Rife/Crane) unit. He was directly responsible for a serious Placebo test, strictly following all scientifically accepted protocols, in order to show the effectiveness of this method in the treatment of arthritis, a disease that cripples a large number of people of all ages. This complete report (except for the patients addresses) is available to be read here exclusively on the Internet. It makes very interesting reading and shows clearly that this treatment can successfully reduce the pain and increase the quality of life of such arthritis sufferers. Although no claim is made that arthritis can be actually cured, the study does show that the patients are helped much more effectively in reducing pain and returning to an almost normal life. You can read that report here. Electromed PET Rife device made specifically for treating arthritis. If you are looking for informed and serious discussion on the work of Royal Raymond Rife, the Rife Forum went online in 2002 and has grown to be the largest Rife related online community with over 13000 members in 2017. We discuss the history, microscopes and resonance therapy, developed by Royal Raymond Rife, as well as their modern counterparts. The different types of devices (pad or plasma, etc. ), upcoming events in our online calendar, technical issues, testimonials, merits of specific devices, etc. We also have special areas for more general health related and even off topic discussions as well as an area for non-commercial buying and selling of equipment. A premium area provides access to high quality documents, audio and video files for a modest subscription charge (used to pay for running the forum). Using a modern (vBulletin) forum format, all topics are sorted into catagories making it easy to find the information you are looking for, or ask if not. 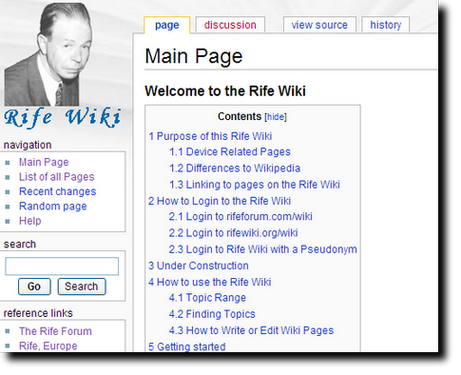 The Rife Wiko was started as a Rife-related online encyclopedia similar to Wikipedia. 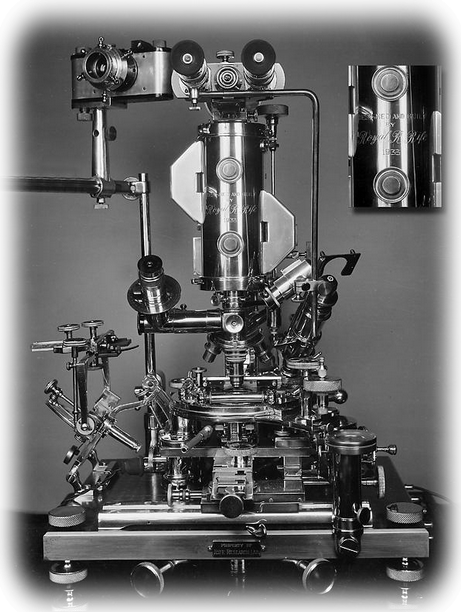 The Rife Wiki is an encyclopedia about the microscope and resonance therapy, developed by Royal Raymond Rife, as well as their modern counterparts. The Rife Wiki compliments the various online resources already available on the work of the San Diego scientist: Royal Raymond Rife. On this Wiki, you can find or create pages relating to Rife history, microscopes and frequency therapy. Topics on this Wiki can relate to any aspect of the history, technology and therapy's originally developed by Royal Raymond Rife as well as thier modern counterparts - that is modern day microscopes and therapy devices either based on Rife's work, or similar technologies. Entries can relate to treatment protocols for a specific disease, descriptions of individual devices, terms, etc. Unlike Wikipedia, entries could only be made by registered members. The Wiki ran for a number of years, but has been taken offline in 2017 after a hacker attack rendered it unreadable. We are currently transferring all the relevant articles to this website. 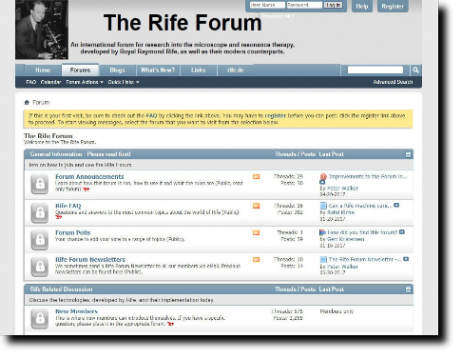 It's functionality has been replaced by a combination of the Rife Shop and the Articles section of the Rife Forum. Most of the articles from the Rife Wiki are accessable from here. We are continuing to research and put together more interesting reports and articles and improve the usability of this site. 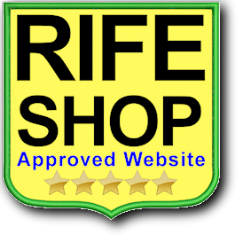 For online discussion of Royal Rife and the technology, please also join our Rife Forum and / or our Rife Yahoogroup (the two largest Rife discussion groups on the Internet) where you can exchange views and ideas with other like minded people. There are many additional resources where you can obtain further information on Royal Rife. Our links page points you to recommended websites as well as the Rife Research Ring listed below. You can write to us via our contact page, but please understand that are resources are limited and we cannot promise to answer every enquiry. We do appreciate your comments and suggestions to this site and we do read every mail. Thank-you for visiting this new improved Rife Research, Europe web site that is now fully responsive and uses a secure https connection for your convienience and security. This website was previously named "Rife Information Forum, Europe" and it was decided to change that to avoid confusion with the "Rife Forum". Disclaimer: The authors of this web site do not engage in the practice of medicine; we are not a medical authority, nor do we claim to have medical knowledge. In all cases we recommend that you consult your own physician regarding any course of treatment or medicine. Despite this, we have made every effort to ensure the accuracy of the information contained here including having the contents checked by professional doctors that are familiar and experienced in the use of Rife therapy. We cannot of course accept any responsibility for any actions made based on what is read on this or other sites.